My 7 year old niece has always been interested in astronomy. Ever since she was a toddler she has been calling me and my husband with questions about the universe, the stars, sun and planets. Let’s just say it’s a good thing we have the internet at our fingertips! I’ve found that the best way to educate our little ones about scientific processes, to answer their questions or to highlight what they learn at school, is to find relevant arts and crafts projects we can do at home. 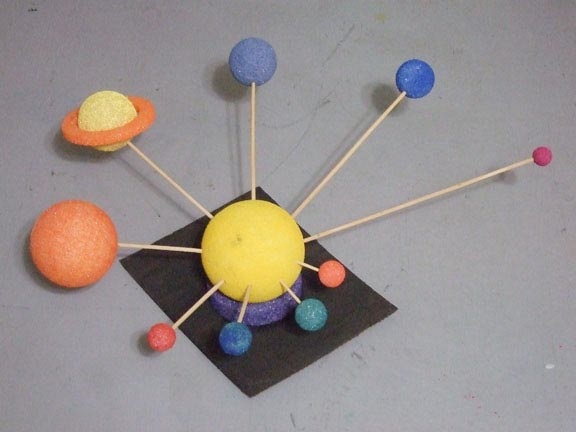 Floracraft makes a solar system kit that you can make at home with the kids to demonstrate the basic ideas of how the solar system functions. 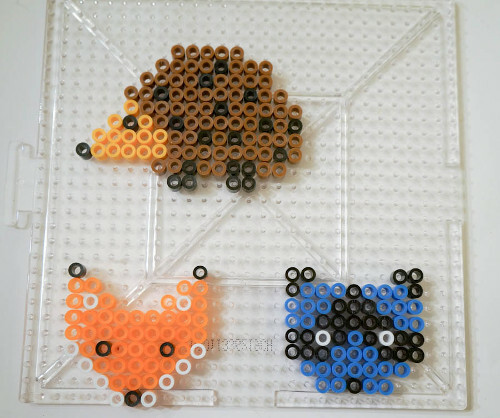 This entry was posted in Crafts, Crafts for Learning, Family Crafts, Kid's Crafts, Paper Crafts, Toddler Crafts, Wall Art and tagged astronomy, Camp Crafts, constellations, Crafts for Learning, Glitter, Moon, Moon Dough, Painting, planets, science, solar system, Toddler Crafts on February 15, 2016 by Maria. If this Halloween was the first your kiddos have experienced, they are probably still ‘playing Halloween’ on repeat – dressing up and holding out bags for candy. 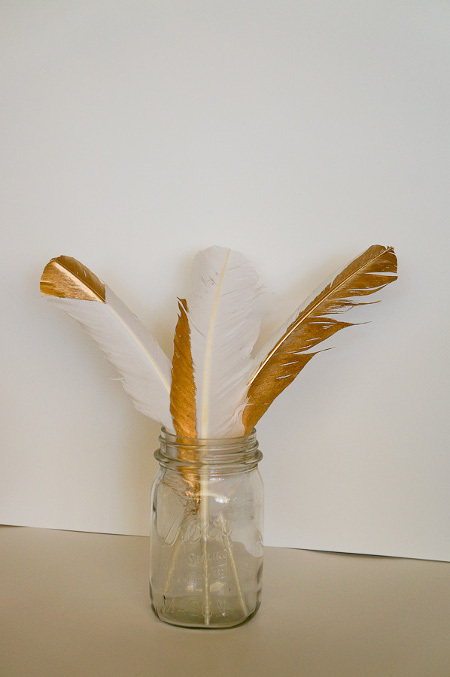 Here’s a fun craft for making quick dress up hats for recreating Halloween or simply for playing pretend all year round. Once you get the hang of it coming up with ideas for paper hats is easy. Here are some Paper Hat tutorials to get your little ones started creating funny and playful hats. 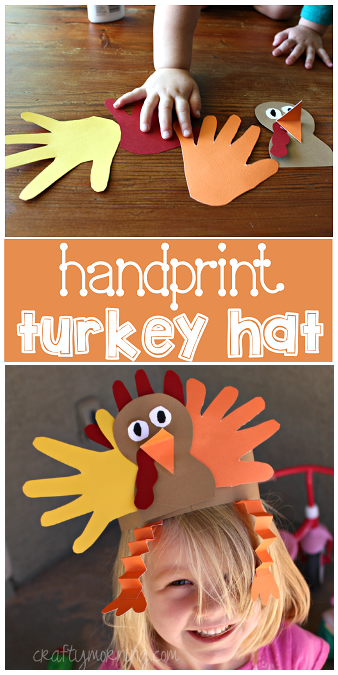 Hand Prints and simple shapes of colorful card stock are all you need to make Turkey Hats for Thanksgiving play! This entry was posted in Crafts, Crafts for Learning, Fall, Family Crafts, Halloween, Holidays & Seasons, Kid's Crafts, Paper Crafts, Parties, Thanksgiving, Toddler Crafts and tagged Camp Crafts, Crafts for Learning, Crafts to Wear, Family Crafts, Toddler Crafts on November 2, 2015 by Maria.